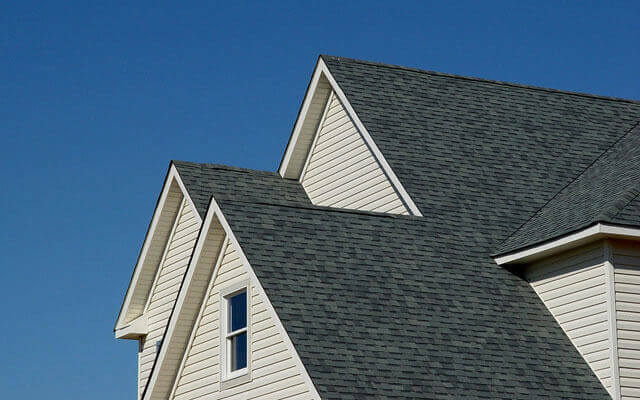 S&L Roofing is South Orange County's leading composition shingle roof maintenance and repair company. We have over 25 years of experience working in the roofing industry, and the knowledge and expertise required to repair all types of residential roofing systems. Over the years, we have performed roof maintenance and repair services for thousands of satisfied homeowners, and are well-known throughout our service area for our high standards of professionalism, excellence of craftsmanship, and affordable pricing. At S&L Roofing, our goal as a roof maintenance and repair company is to help your home's roof to last for as long as possible, and we perform all of our exceptional quality roof maintenance and repair services with this vision in mind. Composition shingle roof systems come in many styles and colors, and complement many styles of residential architecture. They possess a Class A fire resistance rating and require little maintenance. Overall, composition shingle roof systems are durable, generally trouble-free residential roofing systems, however, they do have one area of structural weakness: the ridge cap. As sometimes happens in these roofing systems, a portion of the ridge cap fails. Then, water is able to penetrate the roofing system at this juncture and run down the sides of the roof beneath the shingles, where it can then leak into the interior of the home through nail holes and other points of roof penetration. In addition, composition shingles tend to become brittle during hot weather, and when subject to foot traffic during these weather conditions, can suffer damage. At S&L Roofing, we are experts at maintaining and repairing all types of residential roofing systems. Call the roofing professionals at S&L Roofing today to schedule your free estimate. We provide our affordable roof maintenance and repair services to residents in Mission Viejo, Lake Forest, Laguna Niguel, San Clemente, Dana Point, and nearby cities. Check for missing, damaged, or loose shingles, exposed paper underlayment - repair or replace as needed. After: After a thorough roof inspection, we found the cause of the roof leak was due to cracked roof shingles, which caused the felt paper under the tiles to be exposed and prematurely deteriorate. Roof tiles are supposed to shed water, but when the tiles are cracked water can infiltrate the roof's lining. 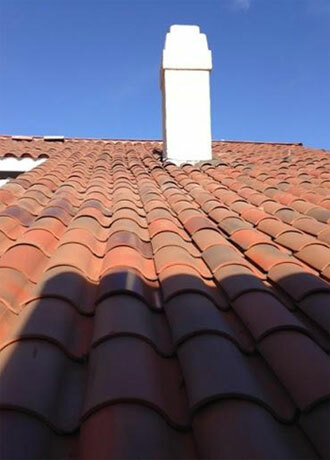 This is why it is important to have tile roofs inspected, maintained and serviced every few years to keep from having to have costly repairs.